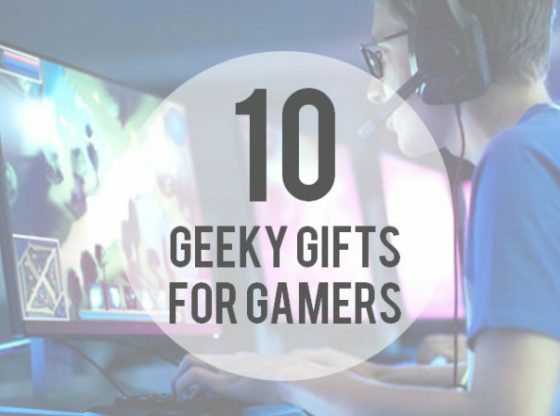 Getting presents and gifts to certain people can be a very difficult and daunting task, especially for gamers and geeks, since resorting to always giving them video games can get a little repetitive, and they’ve got so many of them you’re half afraid they already own any video game you choose. 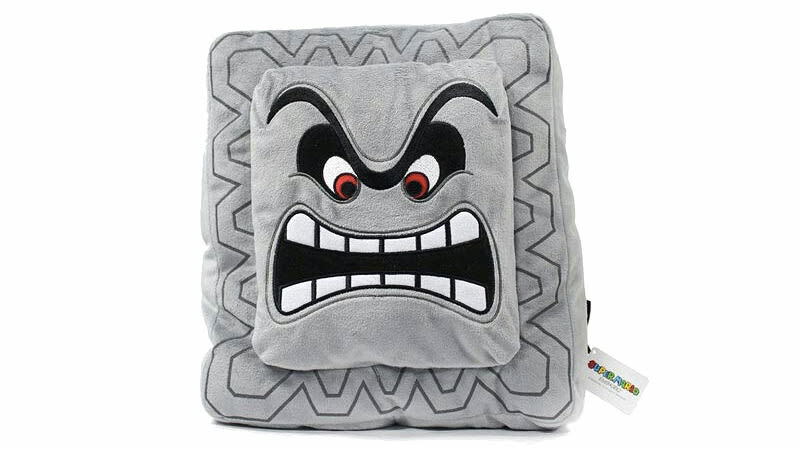 Although not a particularly friendly character in Super Mario Bros, a Thwomp pillow is a nice and geeky way to either amp up your bedroom game, or to show your love and affection for that geeky friend that you never know what to give as a birthday present. Also, imagine how epic pillow fights would become with it? When it comes to home decorating, it’s always a good thing to have a little something of yourself in every room so it doesn’t just feel like a house. 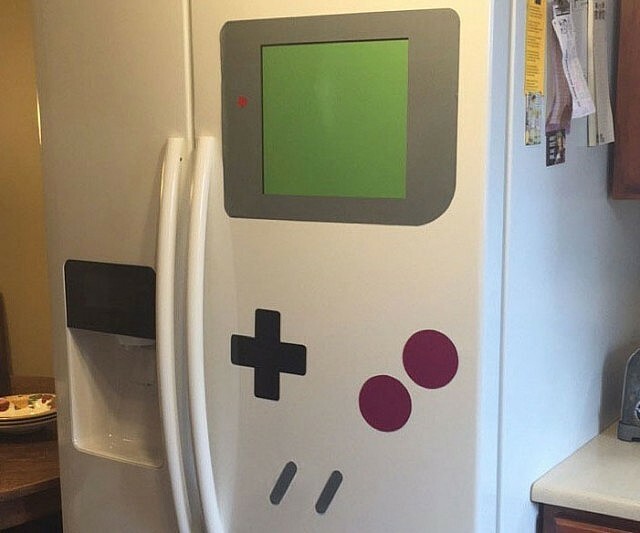 With this 6-piece set of magnets, you can do just that, and you can instantly turn your boring-looking refrigerator, or anything with a metallic surface really, into a giant Game Boy. And because they’re dry erase friendly magnets, you’ll be able to write down reminders, dates, to-do lists, and anything and everything that you can think of. Make someone the proud owner of this fantastic mug, and make their mornings less dreadful. This heat reactive coffee mug is modeled after the classic Game Boy console and activates itself by displaying the opening menu of the Super Mario Bros game. You can stash this Nintendo-licensed mug with up to 16 oz of the beverage of the gods, i.e. coffee. A small yet iconic item for any Star Wars lover, this small version of the iconic Star Wars weapon is bound to be the perfect gift. 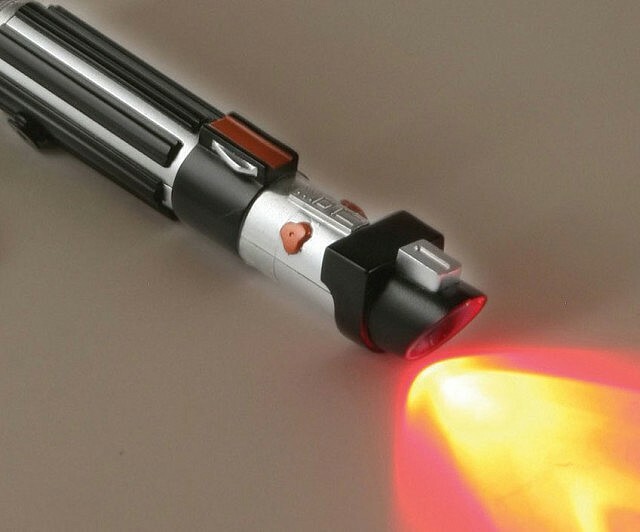 This keychain meets flashlight shaped like a mini Lightsaber is available in three models, so people can choose between a green, red, and blue LED flashlight colors, representing the blade colors of Yoda, Darth Vader, and Luke, respectively. Bring back the nostalgia, and at the same time level up your bedroom’s aesthetic to epic proportions with the geekiest combo of them all: The most comfortable 5-piece bed set designed like the 1980’s retro Nintendo console. 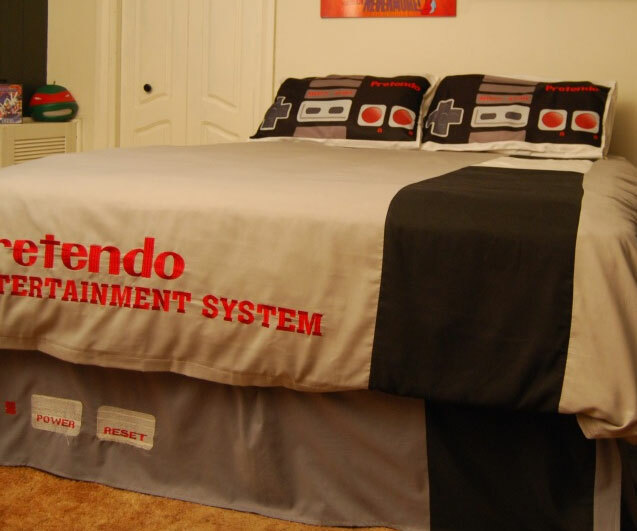 The set includes: 2 pillowcases with NES controller prints, a mattress cover, a gray and black thin sheet with the Power and Reset buttons printed, and an also gray and black comfy full-size blanket with NES logo. If you happen to have a friend who is both a book lover and a video games enthusiast, then you won’t have to look further. It also applies if you’re that friend. 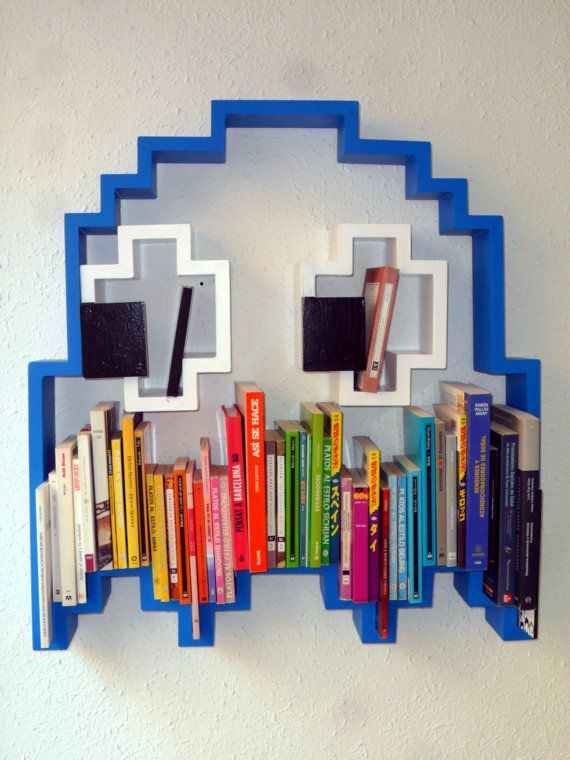 This quirky and sturdy bookshelf has the shape of a Pac-Man ghost will hold all your (or your friend’s) favorites titles like it’s nothing. 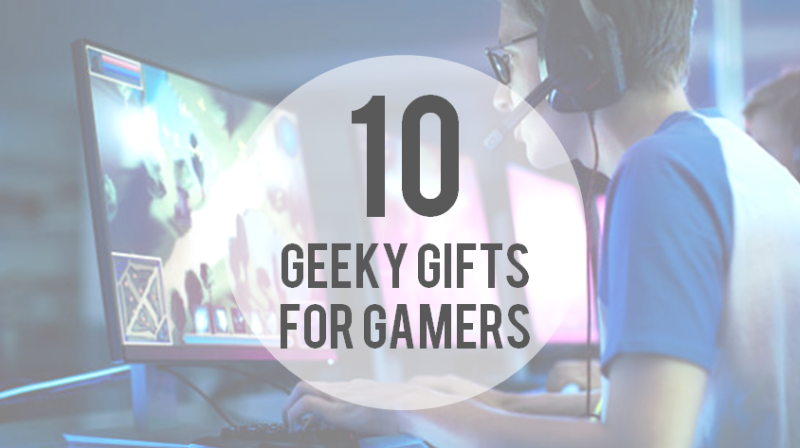 These brilliant items are more on the nerdy side than on the geeky side. However, that doesn’t take away the fact that they would look absolutely cool in your office while they are holding your stacks of books. 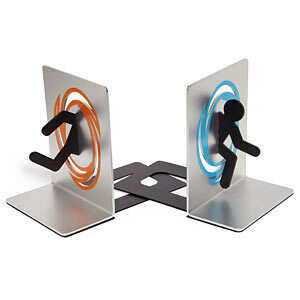 The combo comes with two Portal licensed bookends: The left side features half of a man going through an orange circular portal, and the right side the other half of the man coming out of the circular blue portal. Princess Peach and Princess Daisy as the two Bishops. Yoshi as the Knights (x2). Toad as the Rooks (x2). Coins as the Pawns (x8). Bowser Jr. as the Queen. Birdo as the Knights (x2). Goomba as the Rooks (x2). 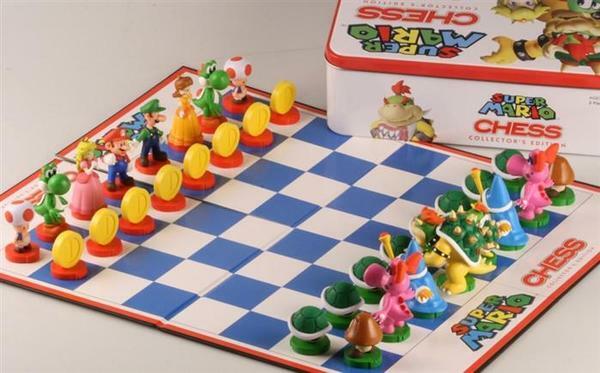 Green Shells as the Pawns (x8). 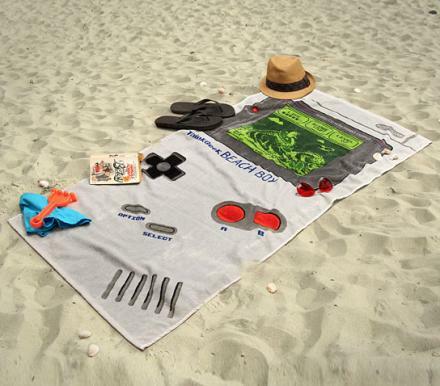 Even though going to the beach is not every gamer’s cup of tea, they’ll want to go, if anything to show the world how cool his/her beach towel is. All eyes will be on this Game-Boy-printed towel, which is made of the softest cotton, and has the perfect length and weight, not too short and thin, neither too long and thick. And last but not least, we present you the ultimate gaming chair, the X Rocker II. This out of this world chair has the best features a gaming chair could offer. To name a few, it packs two speakers with a panel where you can access to volume and bass control, plus a headphone jack; all this paired up with a subwoofer that lets you feel the music and the audio effects. 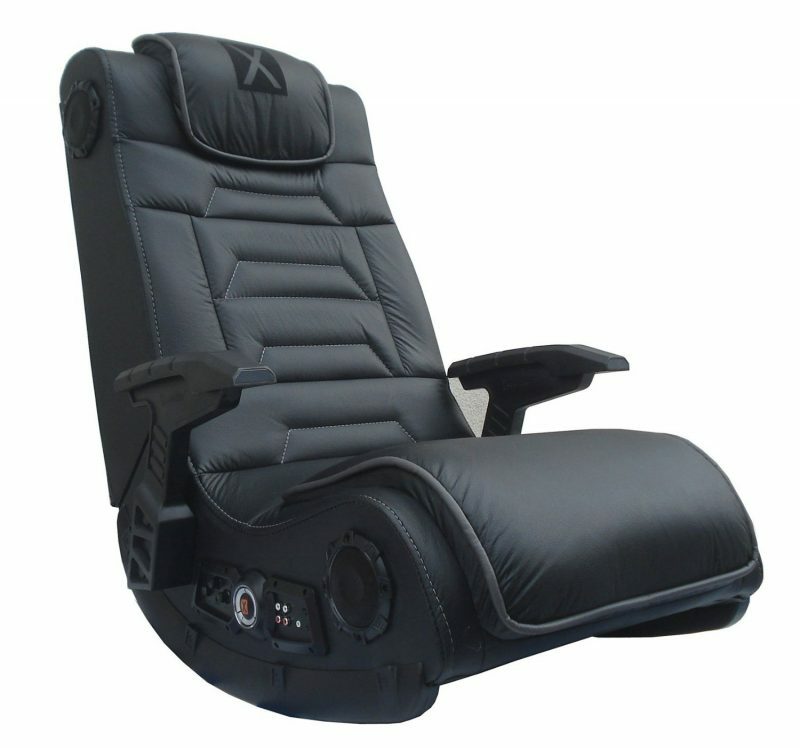 On top it all, the chair has a top-notch ergonomic design, making it super comfortable for long gaming hours. How Much do Pro-Gamers Make?